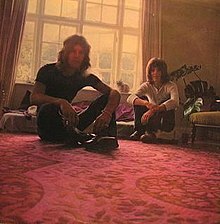 HUMBLE PIE - Town And Country...................classic rock at its' best ...Marriott & Frampton!!!! 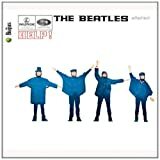 Their live album ...Performance Rockin The Fillmore is a great listen! 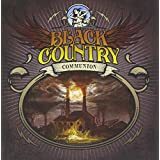 BLACK COUNTRY COMMUNION "black country communion"
an absolute classic rock album Jerome! 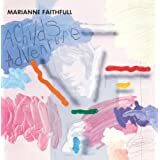 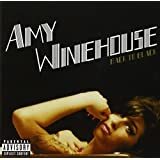 AMY WINEHOUSE "back to black"
MARIANNE FAITHFULL "a child's adventure"